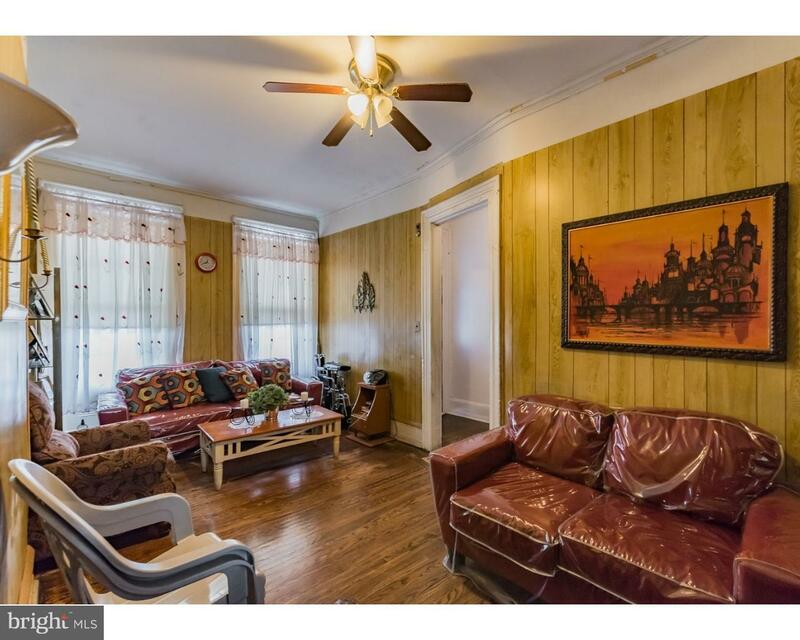 Welcome to Francisville, one of the hottest selling areas in Philly! Walk, take public transportation, or take a short car ride to the Art Museum, Eastern State Penitentiary, Center City, or any of the other hot spots in Philly! 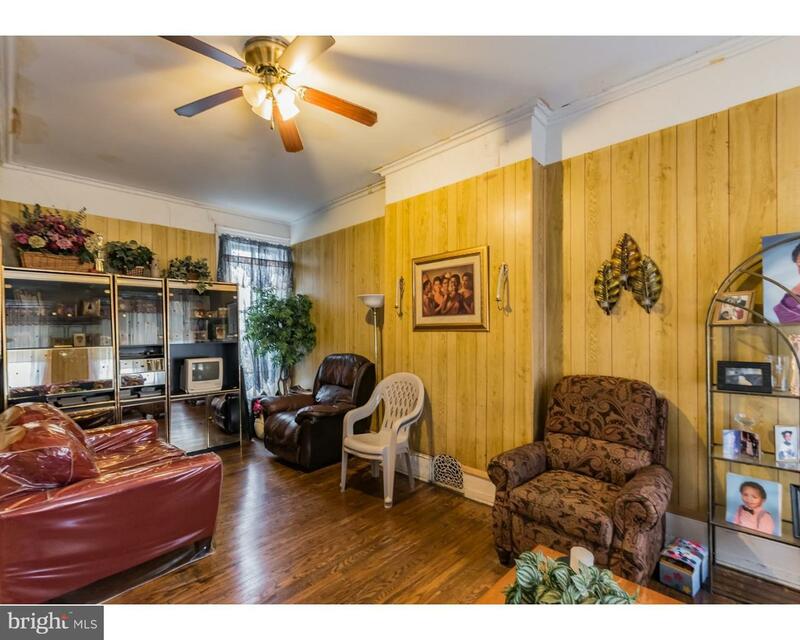 This charming brick front row with covered porch is ready for someone to restore the interior to its fullest potential. 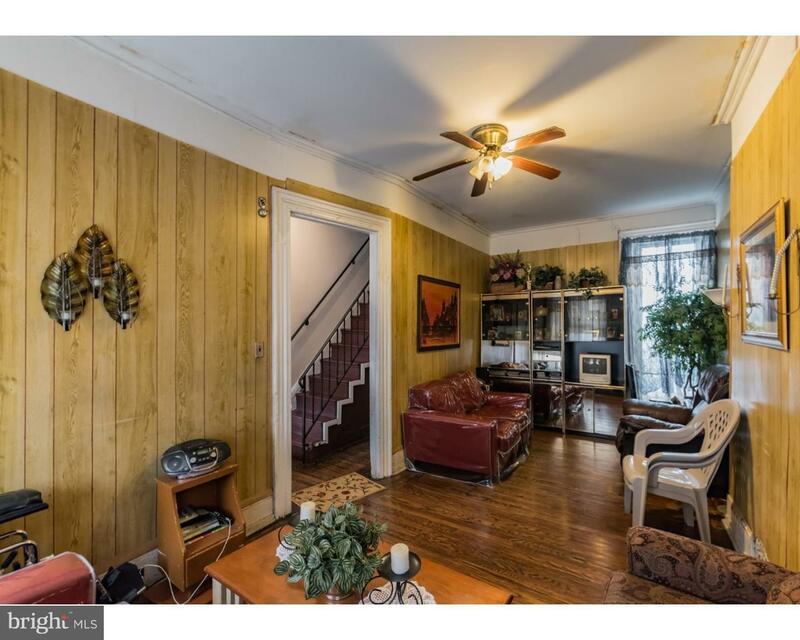 You can't help but notice the finished original wood flooring throughout the 1st floor LR & formal DR. Further back is the full kitchen and family room with toilet & exit to rear fenced cement yard. The second & third floors accommodate with 5BRs and a hall bathroom. 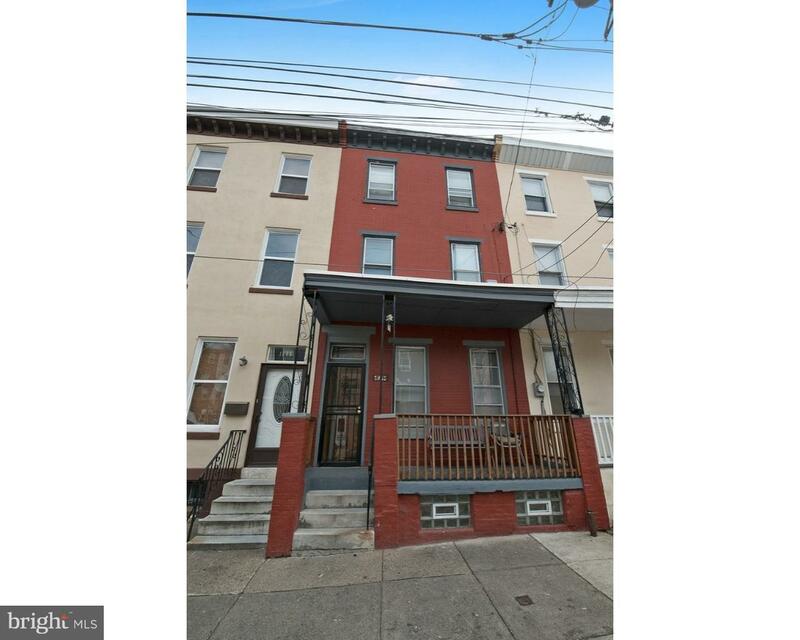 There is new construction and restoration of existing homes going on all over this area. Conventional, Cash, or FHA 203k. Be sure to view the Video Tour and put this on your "must see" list today!